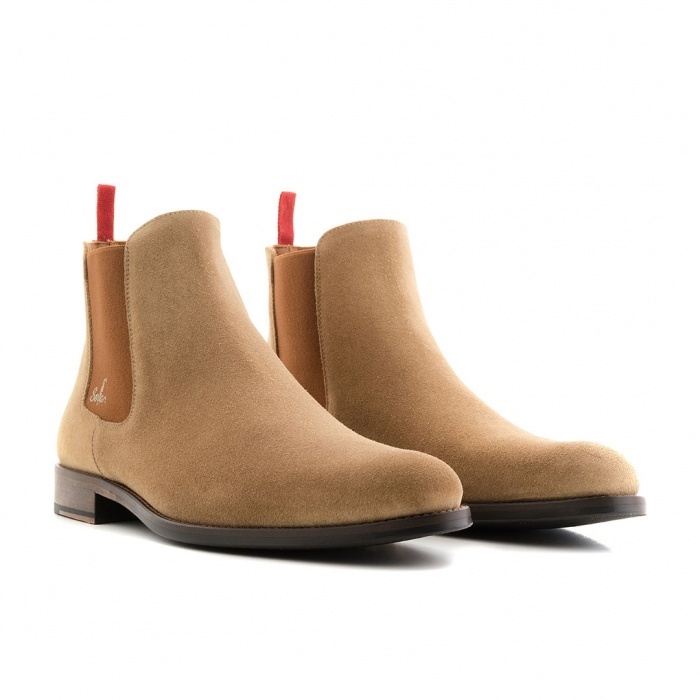 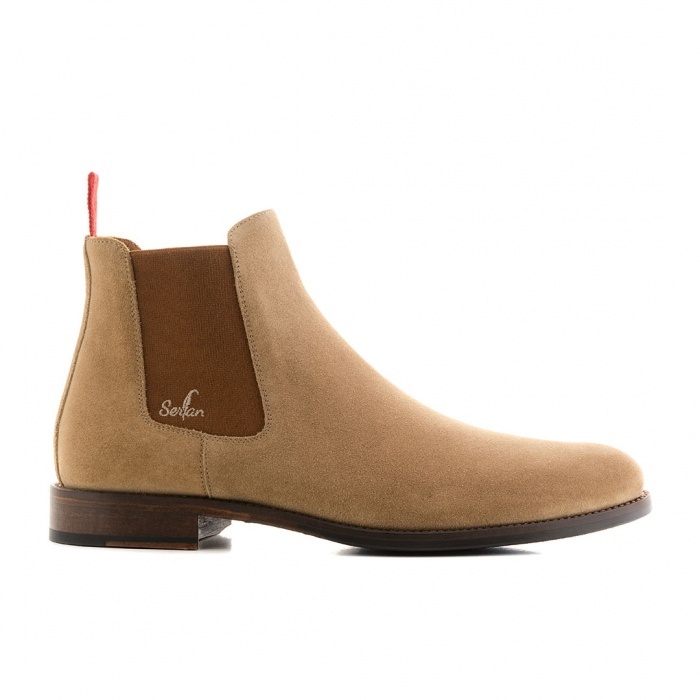 The beige Serfan Chelsea boot in suede convinced with his striking but at the same time stylish appearance. 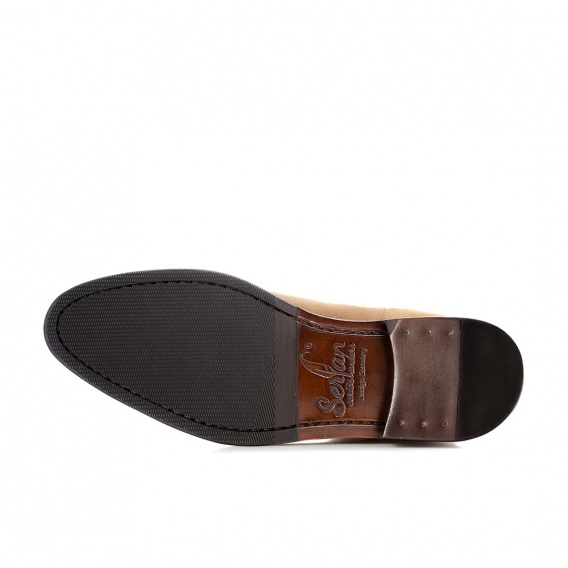 By elasthane in the Brown men's shoe is a real eye catcher and at the same time offers an elegant design. 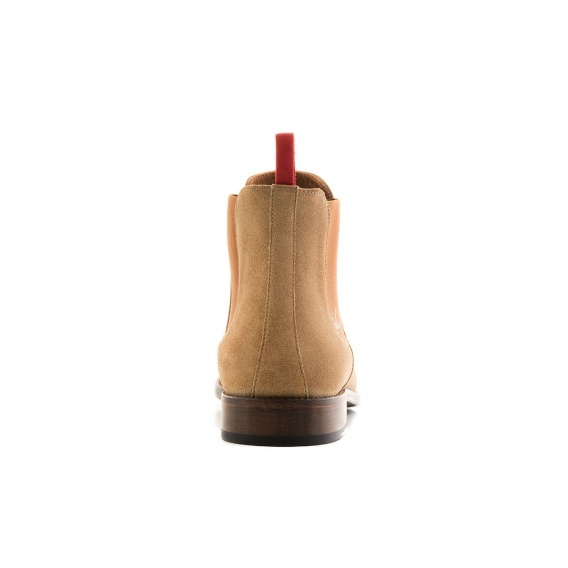 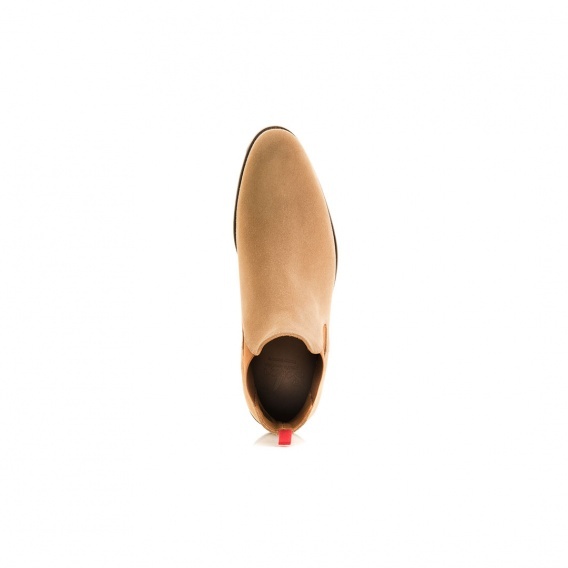 By mounted on both sides of the Elasthaneinsätze Serfan Chelsea boot offers maximum comfort and a perfect fit.